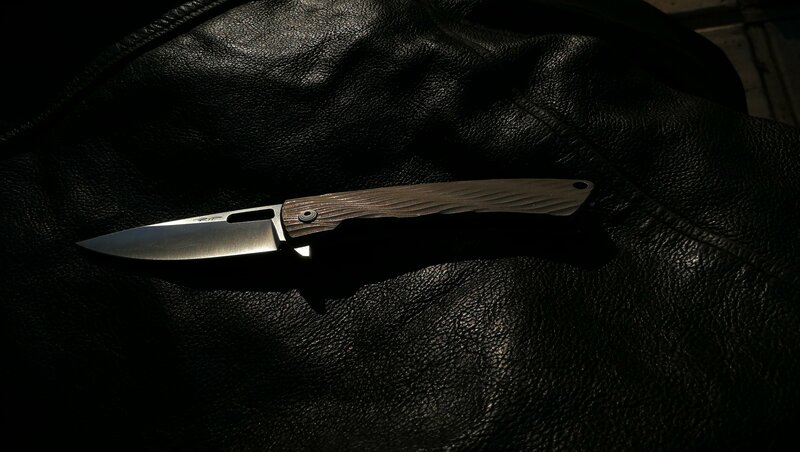 DPx Gear Celebrates Ten Years In Business With Two Very Limited Run Kn - DPx Gear Inc.
San Diego, CA – April 9, 2019 – DPx Gear, Inc. has released two limited run tenth anniversary knife models - the DPx HEST 6 Decade and the DPx Aculus Flipper. 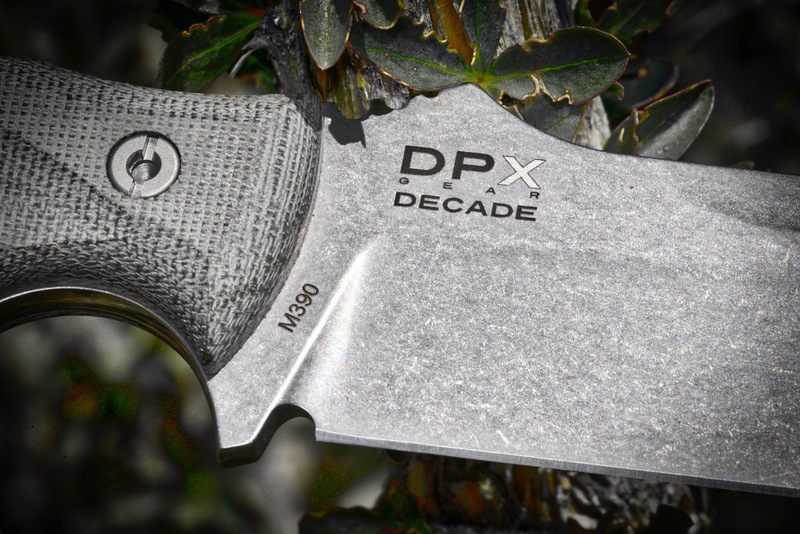 They are individually numbered and engraved with the special DPx Gear 10th anniversary "Decade" logo. 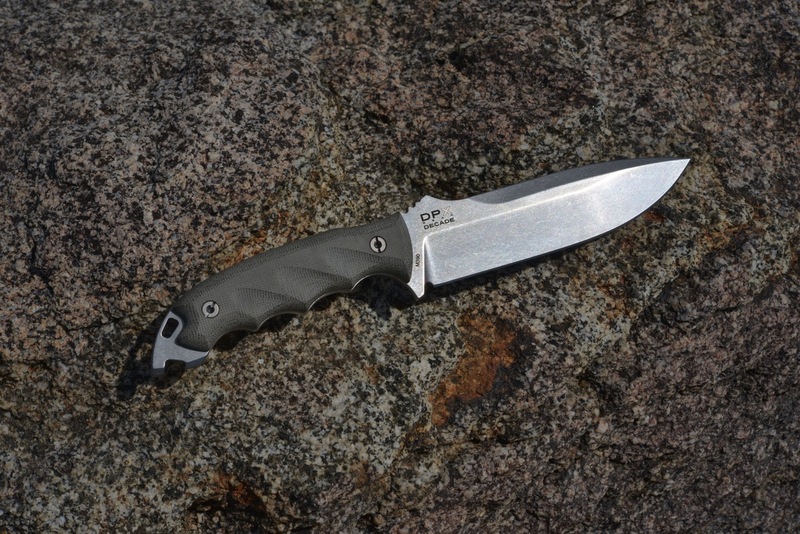 An additional twenty unnumbered but specifically engraved versions have been manufactured to be donated, auctioned or used to equip U.S. Special Operations units and in support of Veteran causes.